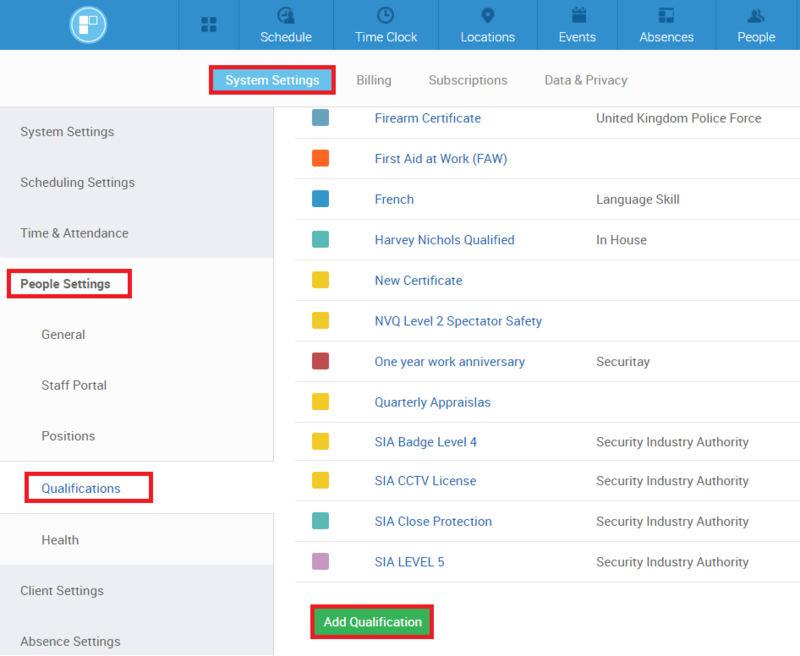 How to add an SIA Badge to an employee? 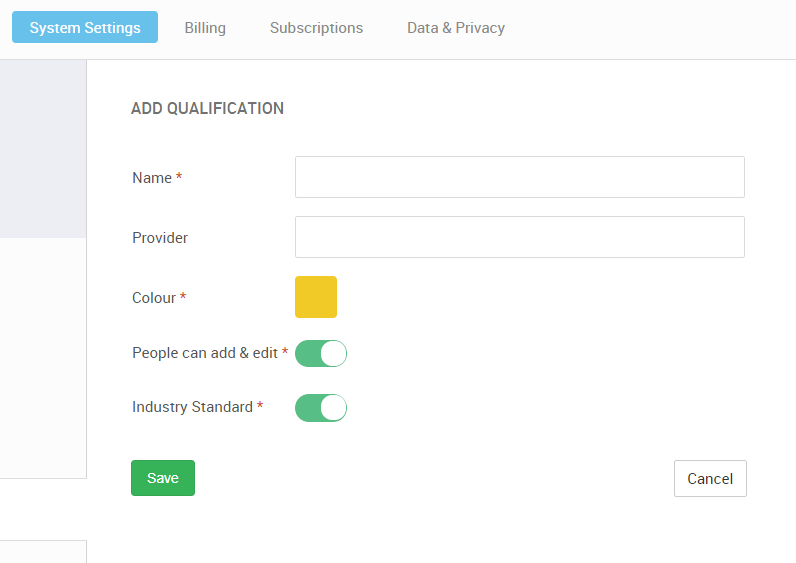 In PARiM you can set up different default qualifications and then add these to your people. 2. 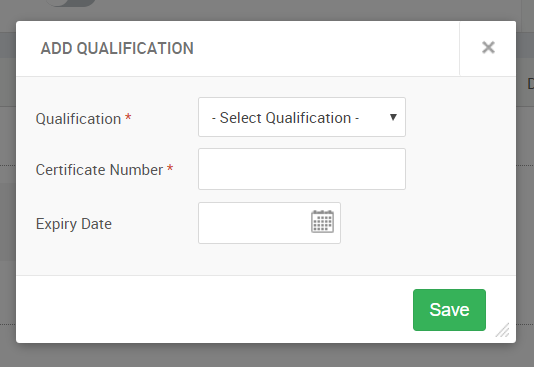 Fill in the 'Add qualification' section with correct details. You can also choose if you want to let your people to add&edit this qualification and if the qualifications is an industry standard. After completing the fields, please click on 'Save'. 5. You have now added an SIA Badge to your employee.